Lots in Hartridge are subject to the rental restrictions listed in our Covenants. 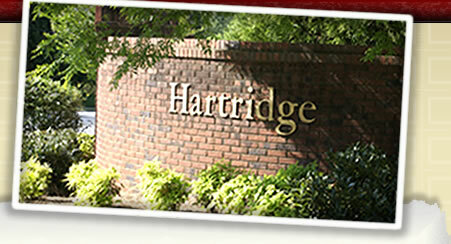 Hartridge is a covenant protected community. A copy of the covenants can be found at the Covenants page of this website. The covenants provide basic restrictions and guidelines for use of the properties in the neighborhood which help to preserve property values. The covenants also provide for yearly dues which support our pool, tennis courts and common area maintenance. Currently the yearly dues are $750.00, payable by April 30th of each year. All but four houses/lots in Hartridge (listed below) are covered by the covenants. The reason for this is beyond the scope of the information provided here. 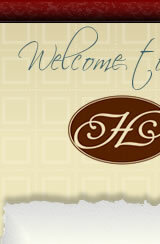 If you happen to purchase any of these properties, you will have a choice to make. First, if you want to use the pool and tennis courts, or play on a tennis team, you will need to become a member of the Hartridge Homeowners' Association (HOA). This means that you would sign documentation to make your lot covered by the covenants, pay an initiation fee of $2500, and begin to pay the yearly dues. You should be aware that the seller of the house you are buying had the opportunity to become a member of the HOA but chose not to, and if they had chosen to become a member, there would be no $2500 initiation fee payable. Second, you can elect to not become a member of the HOA, which means you would not have to pay the initiation fee and the yearly dues, and your lot would not be subject to the covenants; your family would not be entitled to use the pool, tennis courts or play on a tennis team. 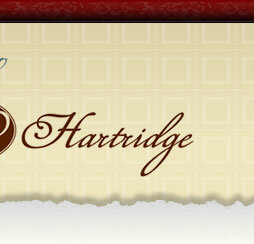 If you have any questions about this or any issue, please direct your questions to HOA@Hartridge.org.